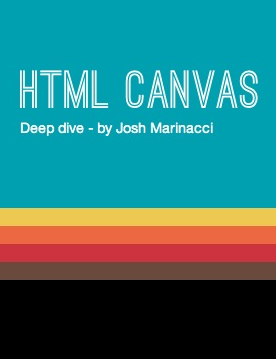 This book is a painstakingly crafted, expertly written, code-fueled, no-nonsense deep dive into HTML5 Canvas printed in full color with syntax-highlighted code listings throughout. The result of two years full-time work by a long-time best-selling author, this book shows you how to implement anything you can imagine with the Canvas 2D API, from text editors to video games. Geary meticulously covers every detail of the API with crystal-clear writing so that you not only understand advanced concepts, but most importantly, you can modify the book's examples for your own specific use cases.